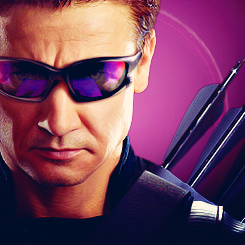 Hawkeye. . Wallpaper and background images in the Jeremy Renner club tagged: jeremy renner movie hawkeye. This Jeremy Renner fan art contains sunglasses, dark glasses, and shades.